In this exclusive session with retail buyers, CRIB members will have the rare opportunity to understand what buyers and merchandisers look for in suitable indie brands. This is a great learning opportunity for you to receive honest feedback about your product designs and unique selling proposition to established retailers. There is an application and selection process to participate in this Meet The Buyers Session. The selected fashion brand will have the opportunity to pitch to buyers from local multi-label stores on a one-on-one basis. Make sure you’re not dropping by empty handed. Come dressed in your brand’s collection, prepare a presentation deck that depicts your brand profile, DNA, bring your look book (featuring 5-10 of your designs) and also 2-3 samples of your designs to share with the buyers. Please note, if you are chosen to participate in this session, please send us your presentation slide no later than May 6. Kimberly Kee is the Founder of Trixilini, the fashion centrepoint where sophisticated ladies are free to indulge their impeccable taste in all things feminine. A fashionista extraordinaire, Kimberly started Trixilini in 2002 with the aim of creating a sanctuary for fashion lovers, reminiscent of a luxurious private boudoir. The boutique that carries multiple labels has gone from strength to strength under Kimberly’s leadership. Now known as a gem of a boutique, located at the heart of Singapore, it provides a tempting escape from the hustle and bustle of everyday life. 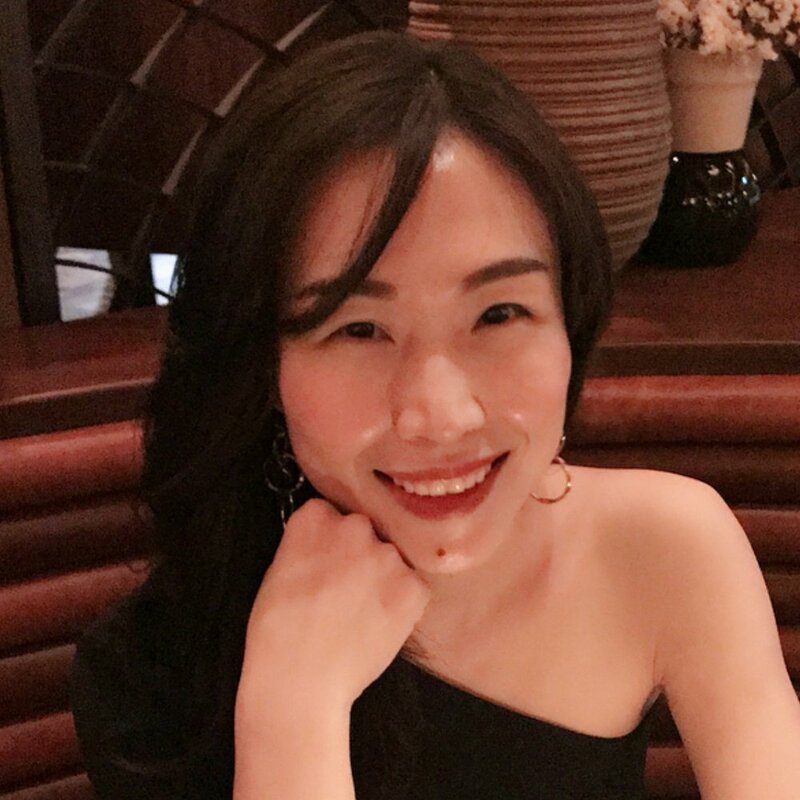 Pek Lay Peng is the founder of SocietyA, the only omnichannel platform in the world that curates and connects the best of Asian-designer labels to consumers around the world. Lay Peng started the multi-label fashion retail business in 2014 under the parent company, KF Channel Singapore. Since then, SocietyA has made significant strides in the fashion retail scene. Today, SocietyA has grown from having only 11 Asian-designer brands under its belt in 2014, to over 40 brands (offering garments, bags and accessories) from Korea, Paris, New York, Indonesia, Thailand and more. SocietyA’s vision is to provide a platform to support emerging Asian designers. The e-platform (www.society-a.com) matches a talented coup of Asian designers to a growing segment of consumers worldwide who are looking for unique and quality apparels at attractive price points. IF YOU ARE A CRIB MEMBER AND WOULD LIKE LEARN MORE ABOUT THE MEET THE BUYERS FASHION EDITION OR APPLY TO BE CONSIDERED FOR THE SESSION, PLEASE EMAIL BEATRIZ@CRIB.COM.SG AND WE WILL SEND YOU THE APPLICATION FORM.